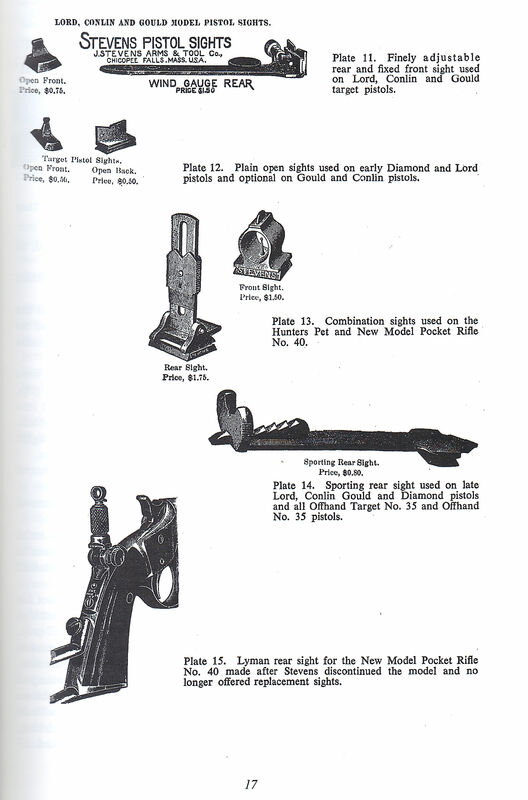 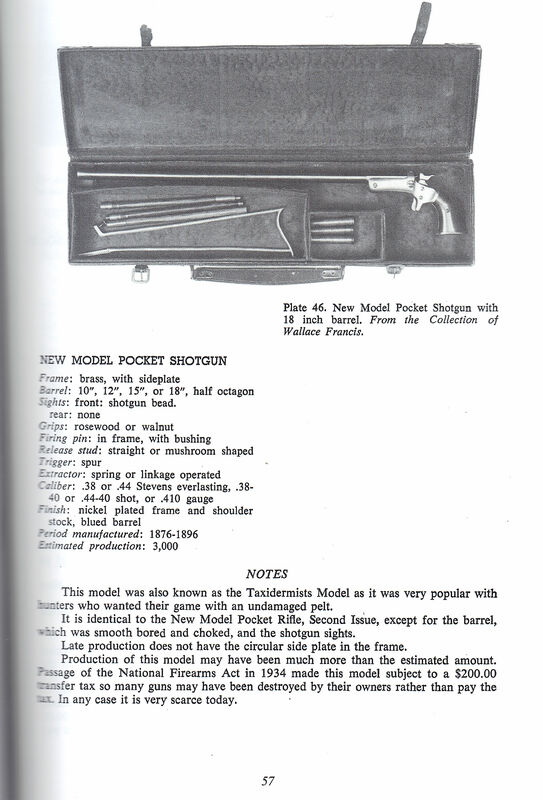 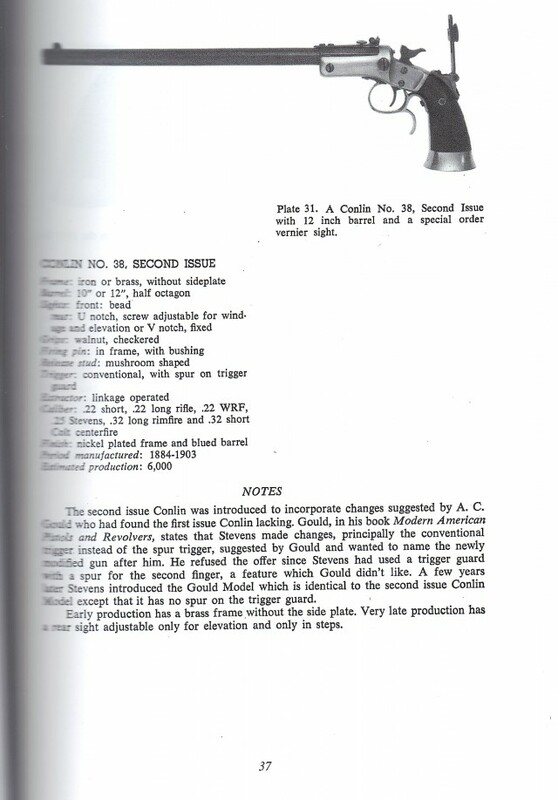 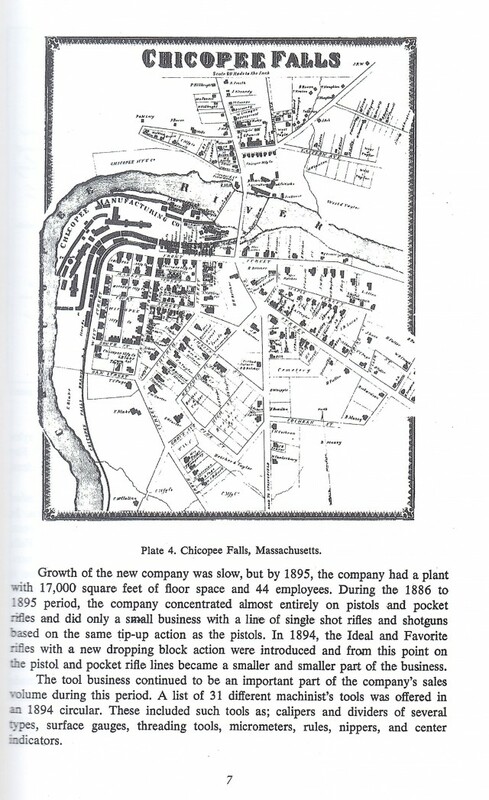 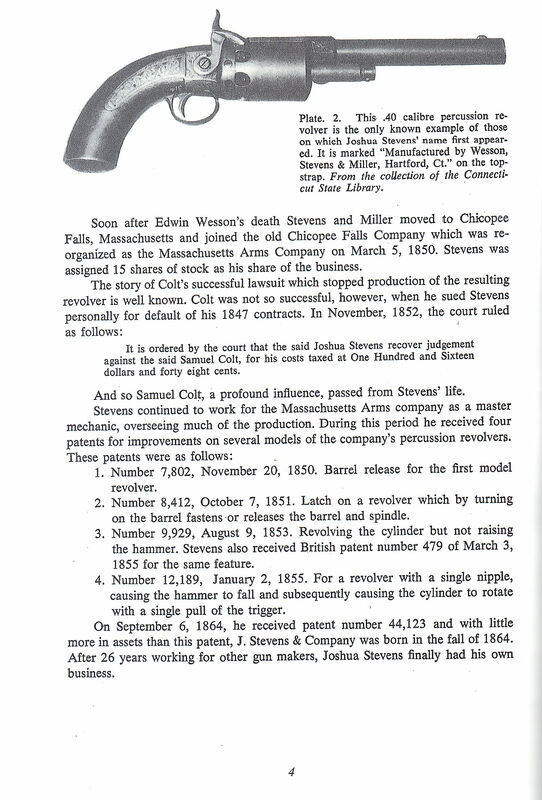 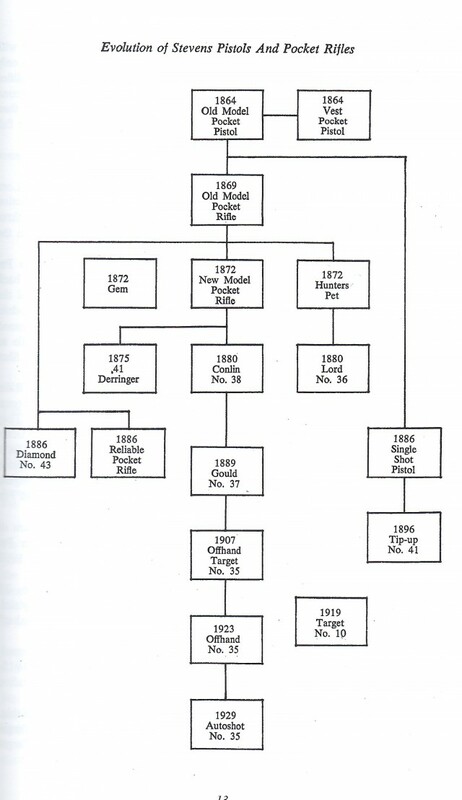 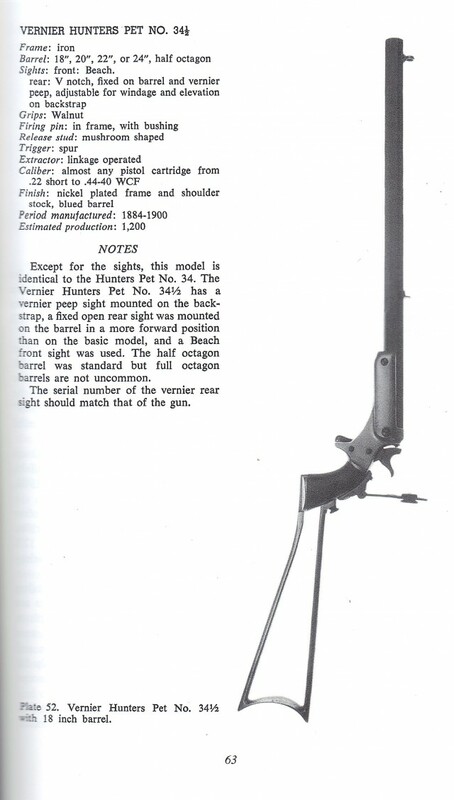 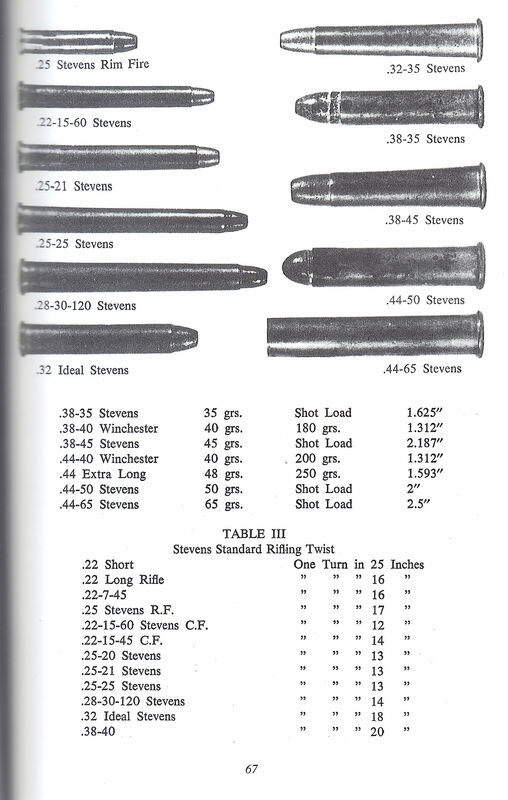 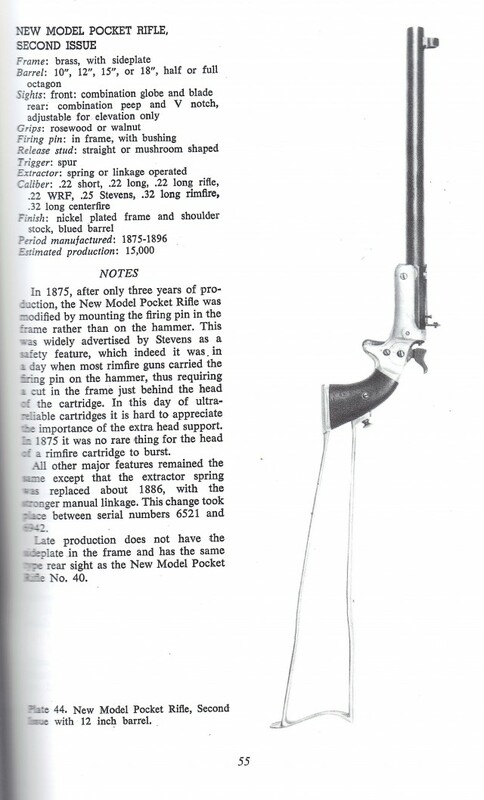 Description: "Stevens Pistols and Pocket Rifles" book by Kenneth L. Cope. 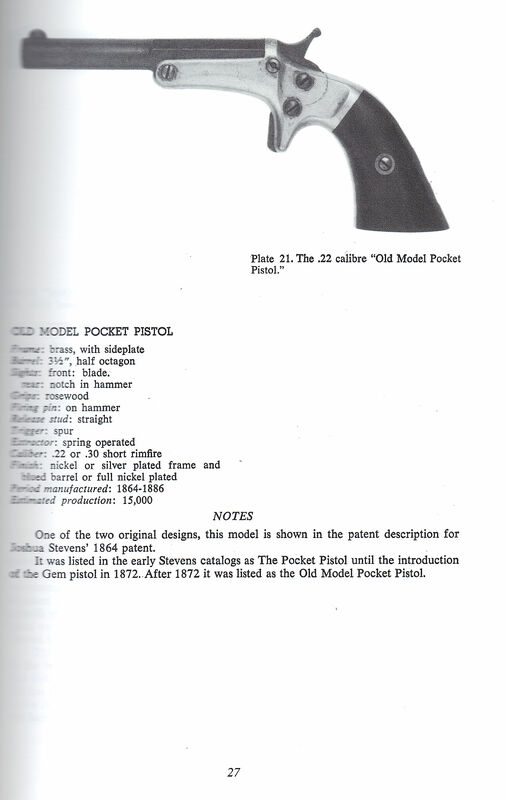 Last Printed in 1971. 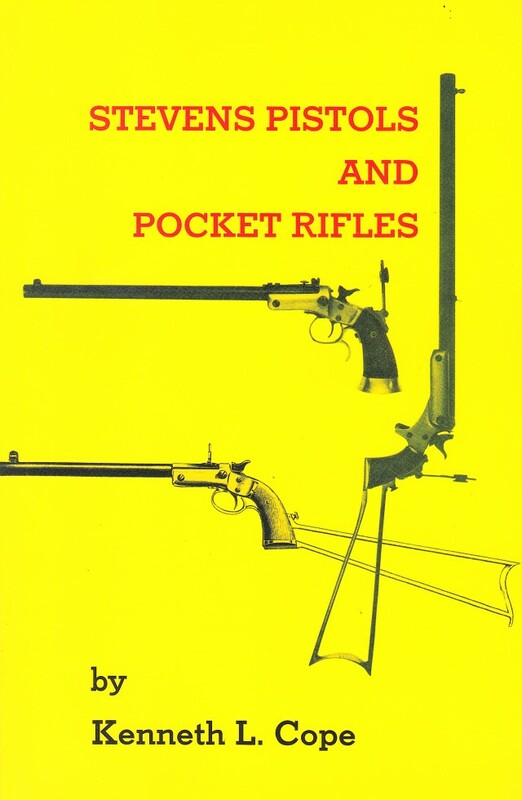 Known to be the "best guide to these guns". 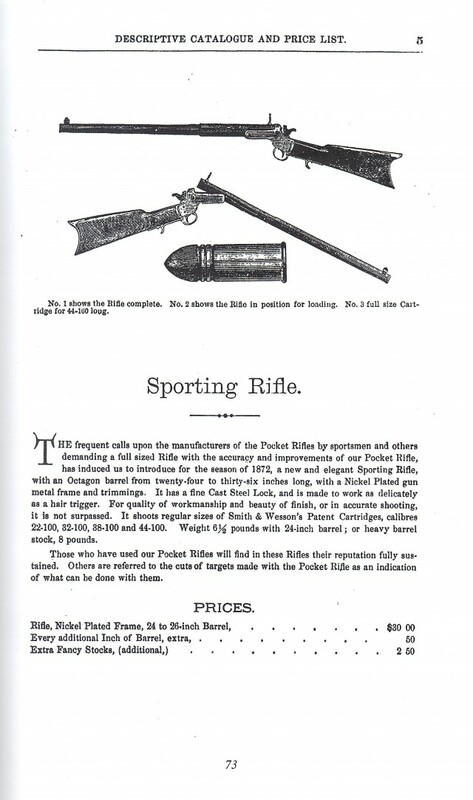 Soft cover with 104 pages of information, photos, accessories and catalog excerpts. A great classic reference that was long out of print.